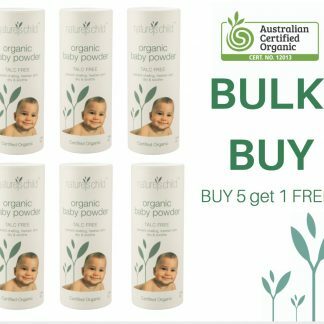 Natural Talc Free Baby Powder – Best Value! 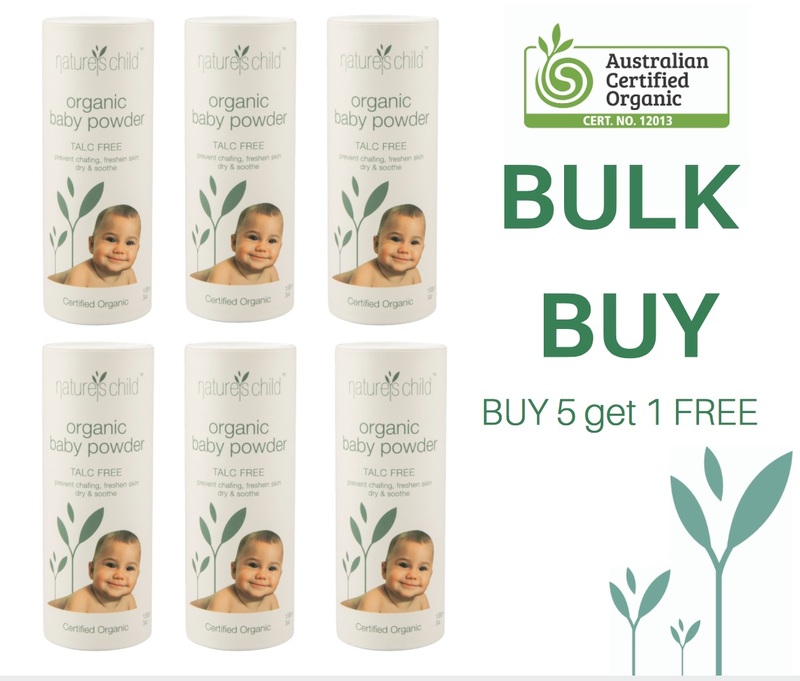 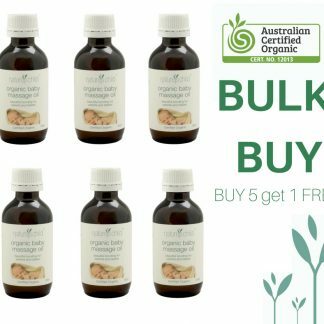 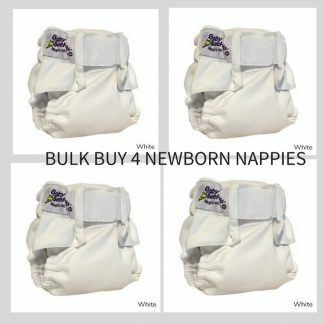 Certified Organic and Made in Australia, this natural and organic baby powder is talc free and packaged in recycled cardboard with hard BPA free plastic dispenser for easy use at nappy changing time and after bath. 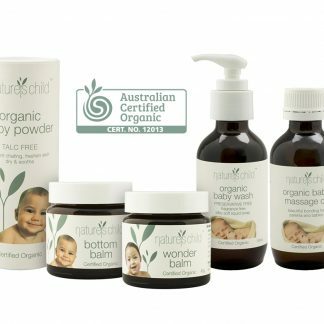 Keep your baby’s skin smooth and dry with the purest option available from Australia.